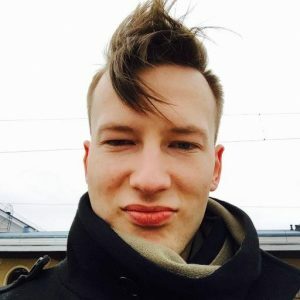 How to Force Quit on Mac? 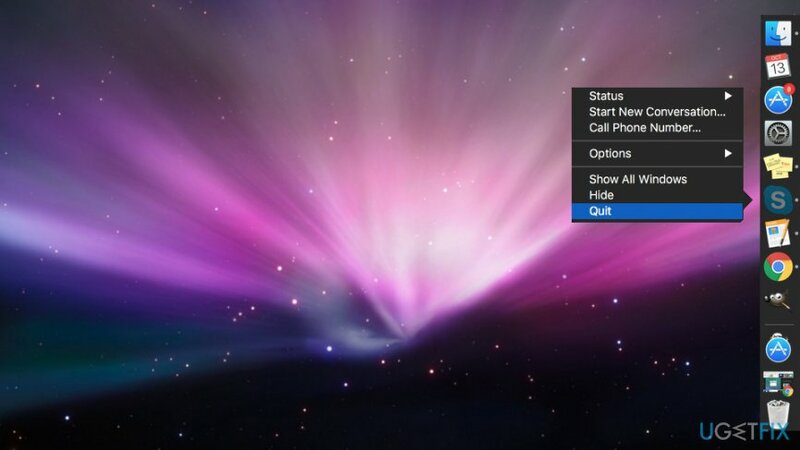 Home »	Optimize » How to Force Quit on Mac? Issue: How to Force Quit on Mac? I am new to Mac. However, I faced some problems with unresponsive programs, and I am not sure if there’s a way to force quit to shut them down? 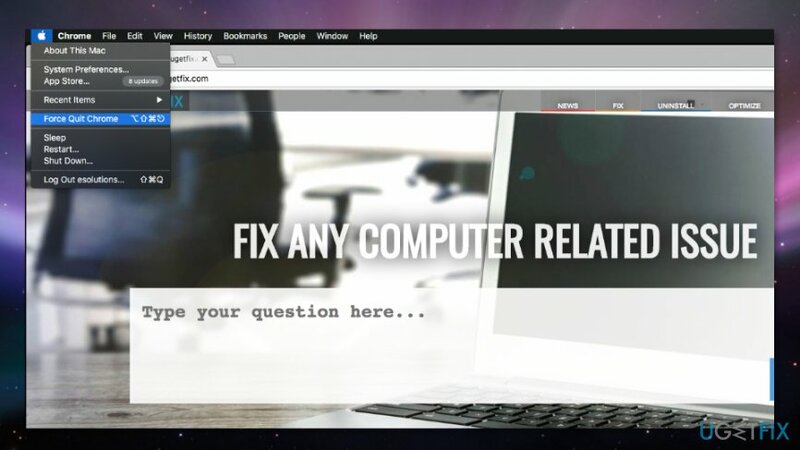 Switching from Windows to Mac computer might make you miss the old good Ctrl + Alt + Delete  combination that solves unresponsive programs’ issues immediately. 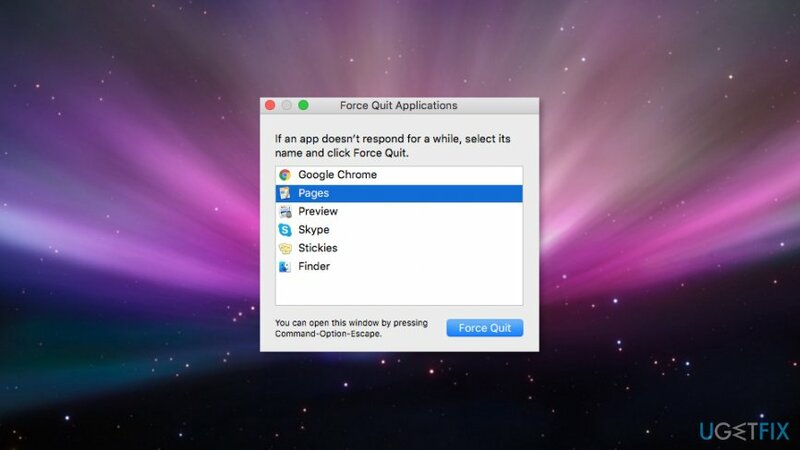 However, Macs also have a force quit feature. There’s no need to hit the power button and fix problems with froze apps in such a harsh way. It’s a radical method that should be used if none of the “soft” options help. Go to the Dock at the bottom (or right corner) of the screen. Find the icon of an unresponsive app. In the appeared drop-down menu choose Quit (or Force Quit) option. The troublesome app should be closed. Additionally, once the program freezes, you can click on the Apple icon at the top of the main menu bar and hit Force Quit option from the appeared drop-down menu. 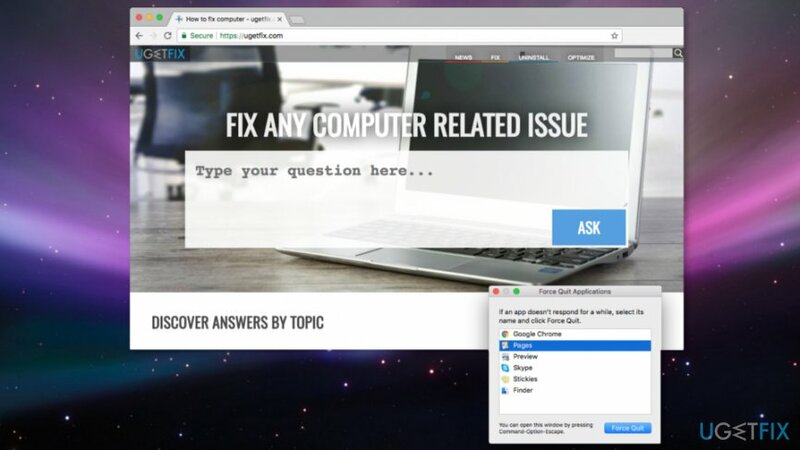 Once you click these three buttons together, you will receive a pop-up window with currently running programs. Choose the app that does not respond and click Force Quit button. Once you hit these keys, the troublesome program will be shut down immediately. Activity Monitor is a built-in application that allows seeing all running processes in Mac operating system. It’s like a Task Manager in Windows. If particular application crashes, you can see what’s wrong with it using this application. Open Activity Monitor. Here you should see all applications and processes that are running on your device. Double-click the app that causes you problems. You will receive a windows with a bunch of technical information. If you are higly-skilled, you can try to figure out what caused the app to stuck. Find and click Quit button. As you can see fixing problems with unresponsive apps is not complicated. However, sometimes programs might freeze the whole system. Therefore, previously mentioned methods will not work to solve this problem. Fortunately, Mac operating system is stable, and such situations rarely happen. However, in this case, you have to hold down the power button. You will receive a dialog box offering to choose one of the options: Restart, Sleep or Shut down. Thus, select restart to reboot the system. However, if you do not receive this dialog box, keep holding the power button until your Mac is forced to shut down. Though in this way, you might lose some of the unsaved data, unfortunately, it’s the only way to fix this problem. ^ Control-Alt-Delete. Wikipedia. The free encyclopedia. ^ Mac Basics: The Dock holds your favorite apps, documents, and more. Apple. The official support website. ^ Jonny Evans. OS X Mavericks: What is Activity Monitor?. ComputerWorld. IT news, careers, business technology, reviews. ^ Task Manager. Computer Hope. Website about computers.